Christel began her career at CESI Solutions in 2002 as a credit counselor. 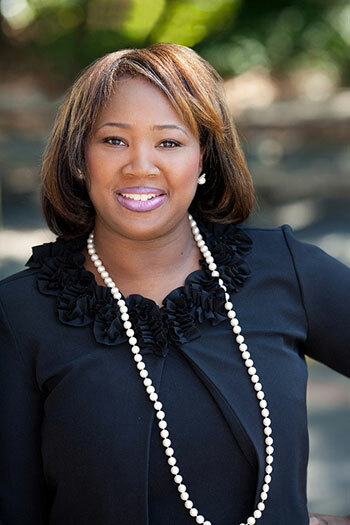 Since then, she has also served as Assistant Education Director, State Licensing Coordinator and is currently the Director of Creditor Services and Compliance. In her current role, Christel is responsible for ensuring CESI adheres to all state and federal regulations concerning debt management as well as creditor guidelines. Her other responsibilities include managing all functions of the Creditor Services and Resolutions departments.